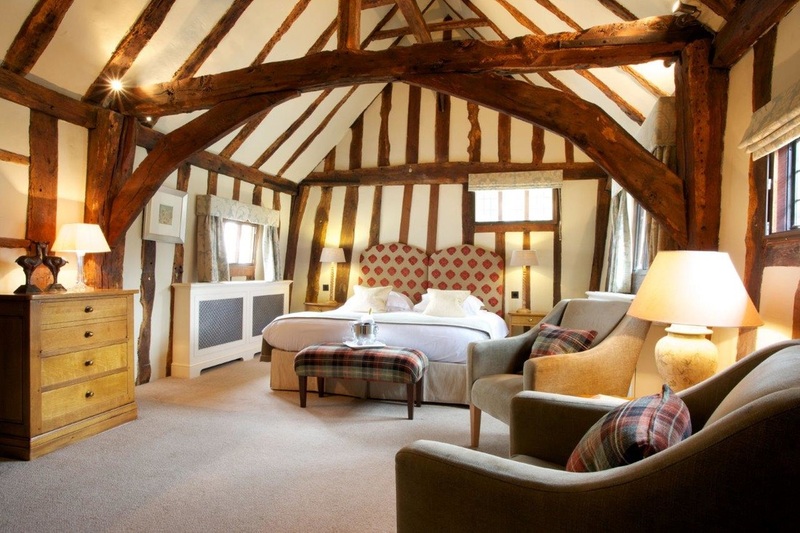 Set in the heart of the beautiful Suffolk medieval village of Lavenham, the stunning 15th century Swan Hotel & Spa is steeped in centuries of history. With its half-timbered picture perfect exterior, luxurious surroundings, oak beamed interiors, open fires and cosy nooks, the hotel brings together a deep sense of history with a mix of classic and contemporary styling. Now guests can discover the real art of swanning around at the hotel’s recently opened Weavers’ House Spa, which focuses on total relaxation, enjoyment and wellbeing. Facilities comprise six treatment rooms including a double room; manicure/pedicure emporium; aromatic steam room; hot stone sauna; two relaxation suites and an outdoor vitality pool in the courtyard garden, plus a retail boutique. Featuring the Temple Spa range of professional products, Weavers’ offers over 30 results-orientated, benefit-driven and totally feel good skin, body and soul treatments and packages. They carry names such as Windows of the Soul and Mediterranean Marinade for facial therapies and Drift Away for a body massage. 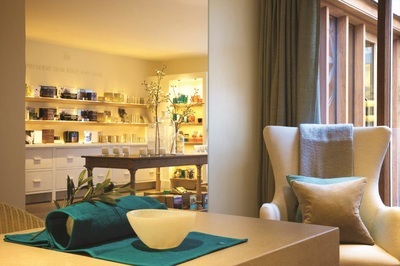 The two-hour Weavers’ House Hug signature treatment includes a facial, deep-tissue massage and hot stone therapy. 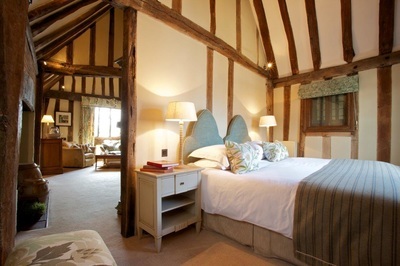 For overnight guests the 45 individual bedrooms and suites have all the little luxuries expected from a four star hotel; each room slightly different to the next. Guests can choose from a range of dining options to suit all moods and palates from simple, informal eating in the contemporary style Brasserie to sumptuous fine dining in the AA two rosette Gallery Restaurant. The relaxed Airmen's Bar is full of second World War memorabilia from the airmen stationed nearby, making it an inspiring setting to sit in front of the open fire after a day out on cooler days. 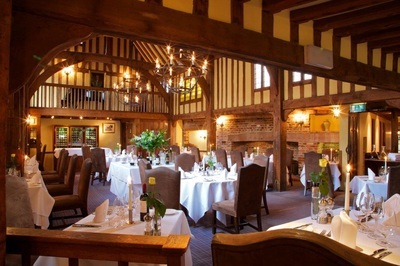 In warmer times you can also enjoy lunch, tea or cocktails in the sheltered gardens and hidden courtyard. Standing in Lavenham’s High Street, the Swan incorporates several notable buildings including an Elizabethan house and former Wool Hall. 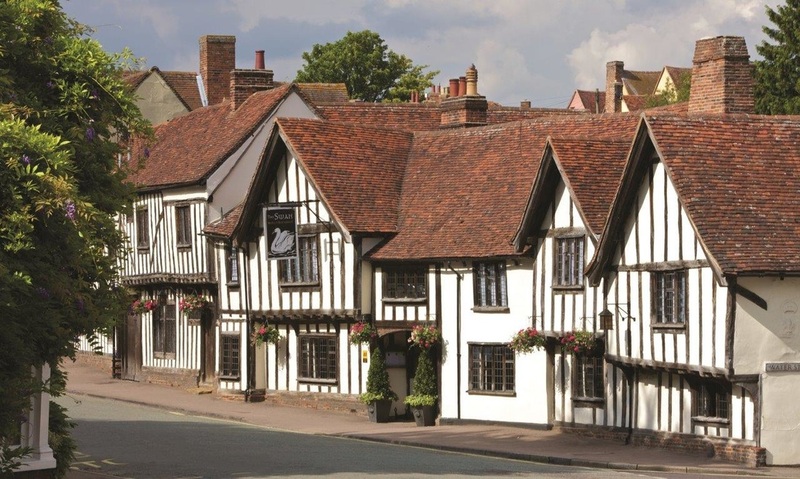 Widely regarded as ‘England’s finest medieval Town’, Lavenham owes its wealth and the splendour of its 15th and 16th century buildings to the woollen cloth industry. Take a gentle walk from the hotel doorstep around the ancient town with its individually owned boutiques, craft shops and galleries, or visit the stunning timber framed National Trust Guildhall and splendid church of St Peter and St Paul.